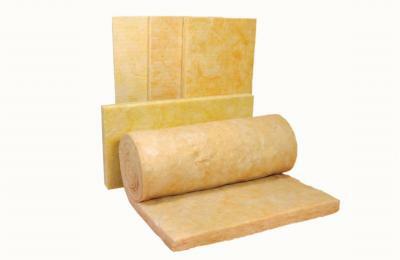 Energylite is an industrial glass wool insulation product manufactured in rolls and batts. Product should be stored flat under cover and in dry conditions. Handle with care, especially on the edges and corners, which can be damaged if subject to sharp or heavy impact. 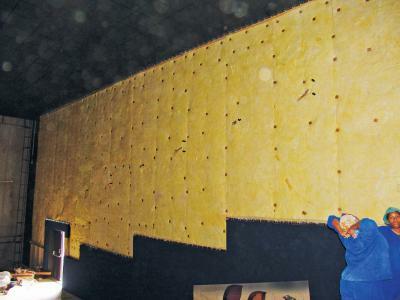 Do not apply excessive pressure, for example by standing or sitting on the product, as permanent damage may be caused. Click here for related documentation.